Shipping today for next 11 hr(s). 30 min(s). 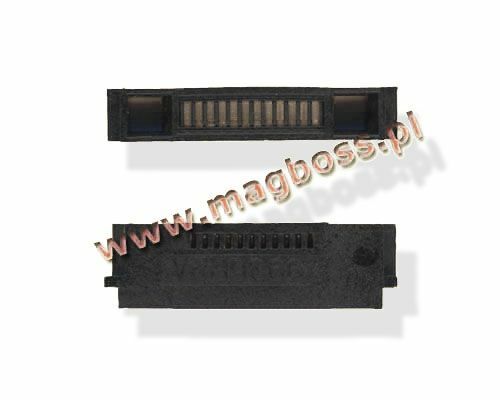 Original system connector Sony Ericsson K310 / K510 / K750 / K800 / D750i / W580i / W800i.